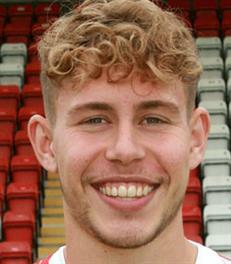 Defender Nathan Millichamp was promoted from the Harriers Academy in March 2014. In January 2016 he went out on loan to Sutton Coldfield Town to gain experience and then the following season he spent some time with Alvechurch where he only made one appearance for them. He returned to Aggborough but then left the club in October 2016.